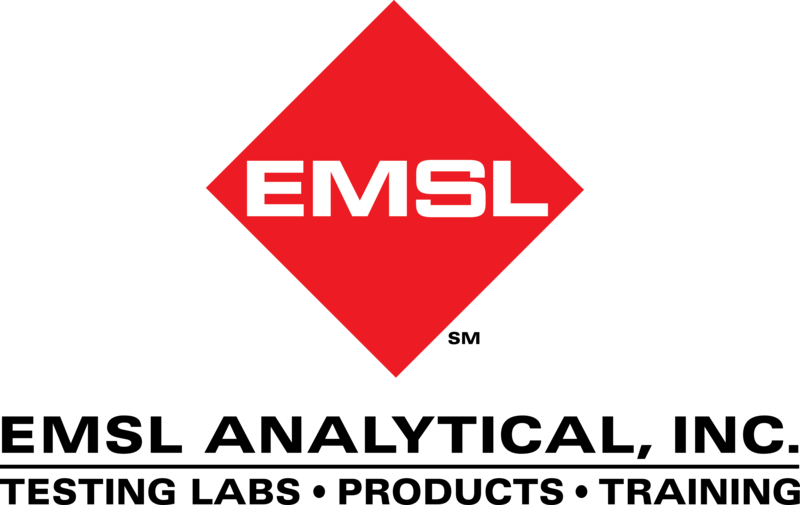 EMSL Analytical provides testing services, sampling supplies and test kits to identify environmental exposure risks to lead and other occupational hazards. Last year, the National Institute for Occupational Safety and Health (NIOSH) released a Health Hazard Evaluation (HHE) that examined lead poisoning risks of workers at a lead bullet manufacturer. HHE Report No. 2017-0146-3310 was initiated after the owner of the plant expressed concerns about potential employee lead exposures. According to the HHE report, nine of ten employees, including those working in the packaging and shipping bay, had blood lead levels that were equal to or above 5 micrograms per deciliter, a level that NIOSH considers high. The range was from 4 to 35 micrograms per deciliter. The document also states that although personal airborne lead exposures were below occupational exposure limits, lead was found on employees’ hands after washing and on non-work surfaces such as in the breakroom and on an outdoor picnic table. Inconsistent handwashing, dry sweeping that generates airborne lead dust, and eating and drinking in lead contaminated areas contributed to unnecessary lead exposures through inhalation and ingestion according to the HHE report. 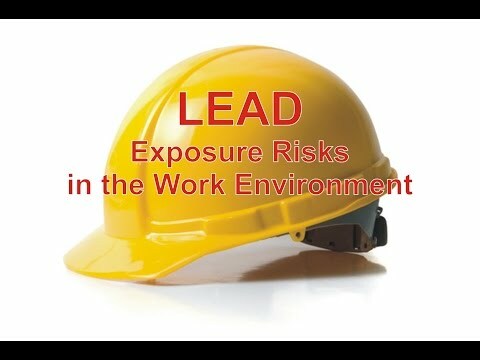 To help educate workers and employers about lead exposure risks in the work environment, EMSL has sponsored a video on this important topic that can be seen at: https://youtu.be/9Xcns9ZY_bo. To learn more about lead or other environmental and occupational testing services, please visit www.EMSL.com, call (800) 220-3675 or email info@EMSL.com . For access to test kits, please visit www.EMSLTestKits.com.